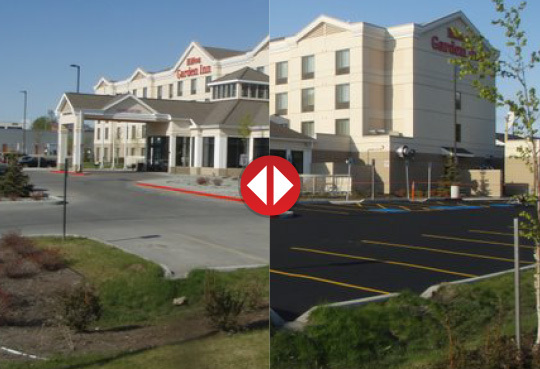 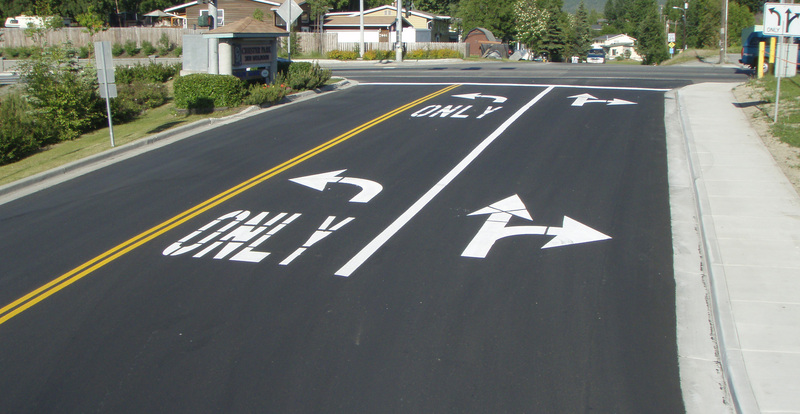 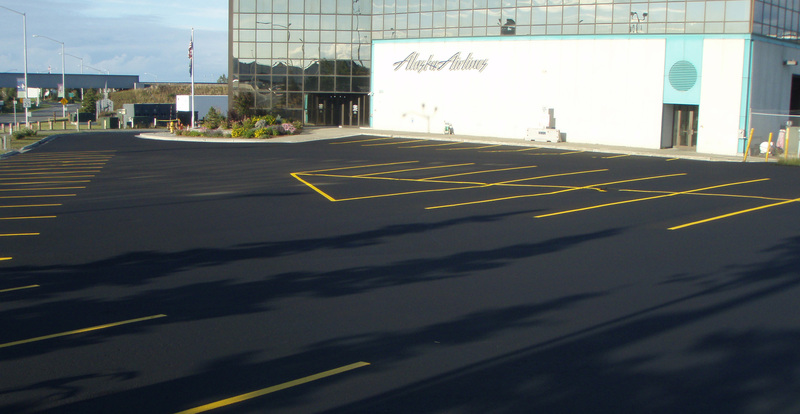 Alaska Quality Sealcoat is a year-round professional asphalt maintenance company serving Alaska for over 12 years. 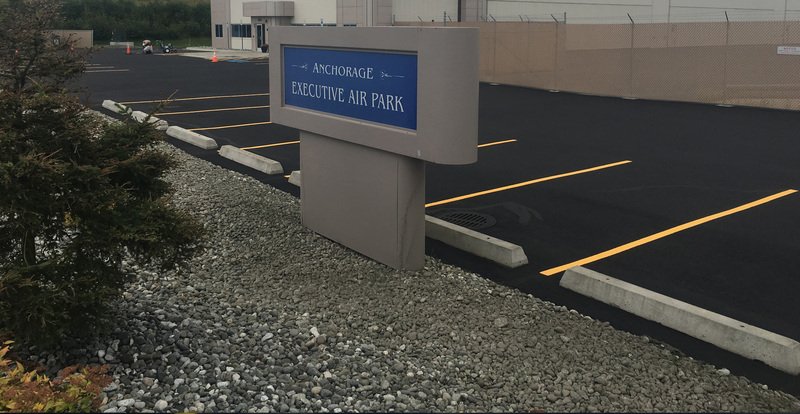 At Alaska Quality Sealcoat we only use the highest quality commercial grade materials in the business. 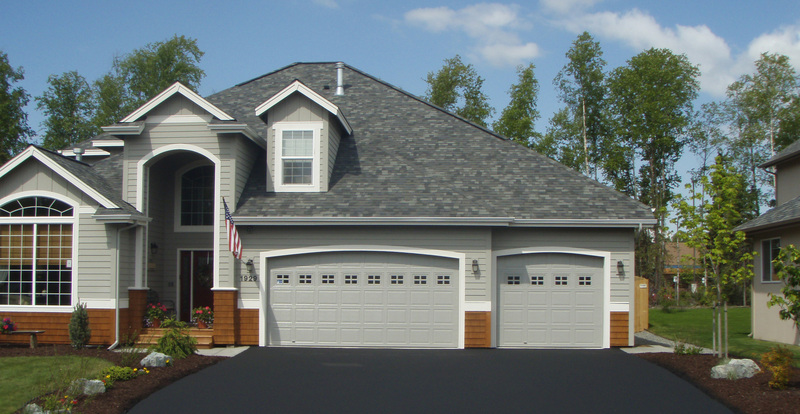 Our service is second to none and we guarantee customer satisfaction. 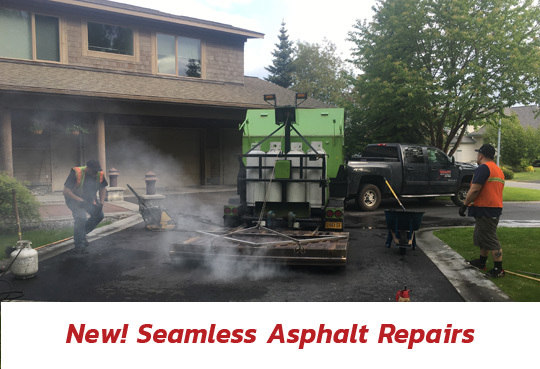 Building lifelong relationships is our goal and we take pride in making our jobs the best in the business!